i love free money and credits. can definitely be needed to buy a special gift for someone you love. money or credits just to join. one of my ultimate favorites. to spend on anything you want. offering a $15 credit to anyone who joins. this is a flash sale site that sells a plethora of awesome items. from kitchen goods to gifts, all their stuff is fabulous. within the first 30 days. this should be easy if you get your christmas shopping done on time. designer fashion flash sale site. they give you $5 credit just for registering. you can also earn more credits for referring friends. all orders also ship for free. once you earn $10 of cashback. this site is awesome for gifts. they have all sorts of awesome things always changing. 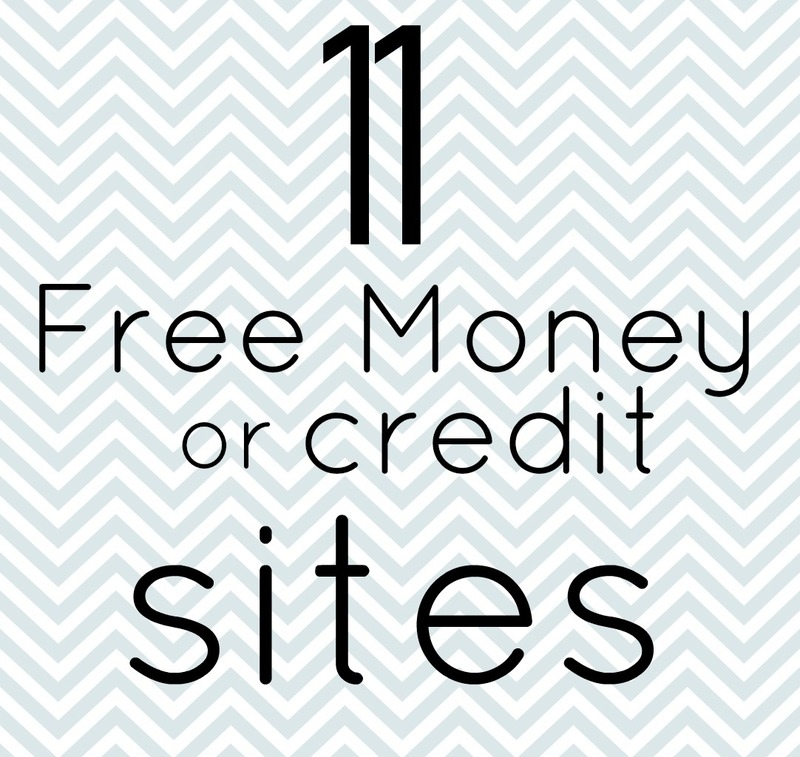 you get a free $10 credit just for joining! $5 signup bonus and no minimum payout. this one can get a little tricky. i got the advice from savemoneywithme. they are offering a $10 free credit for joining. but you must register through this link. once you register through that link, go to "redeem gift card"
where it says "enter your gift card number." the $10 will be added to your account. this site gives you a $5 bonus for signing up. it is yet another cashback site . you also get more perks or referring friends. and cashback for each site you buy through ebates. and save lots of money by earning more money as well.